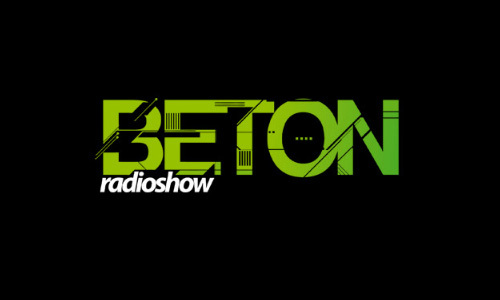 For the 70th Beton, hosted by Serbian hardtechno crew the Concrete DJz, they invited the Irish techno producer and personal fave, Rory St John, to the show. Delivering a storming second hour with his live PA, this is mighty fine, fierce techno. Rory St John is a familiar face around Dublin – as a DJ, producers & music enthusiast. His progression from DJ-ing to playing live has been a natural one, with his steady rise as a producer marking him out as one of the most interesting new talents on the techno landscape. With a varied output that bounces through many shades of electronic music and sometimes into wacky; it wasn’t long before Mantrap records saw a new and fresh style. 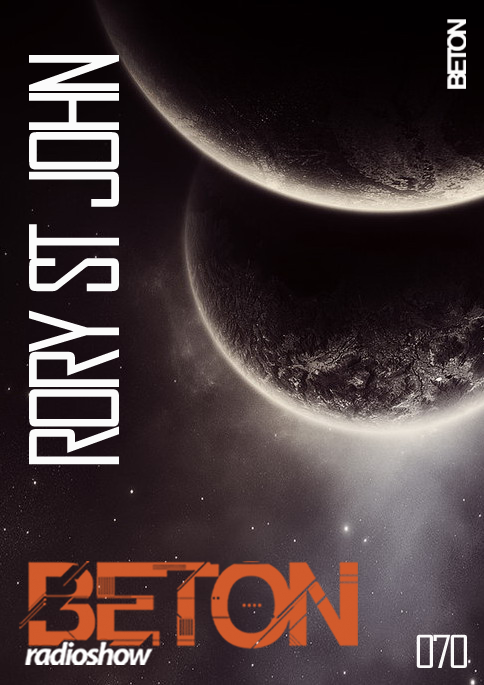 Rory’s productions were also noticed by the Belgian industrialists at Ante-Rasa, accommodating his appetite for the dark and industrial side of music. Look out for forthcoming releases on Limetree Records (UK), Teskoba (Serbia) and Dublin’s own Stasis Records.